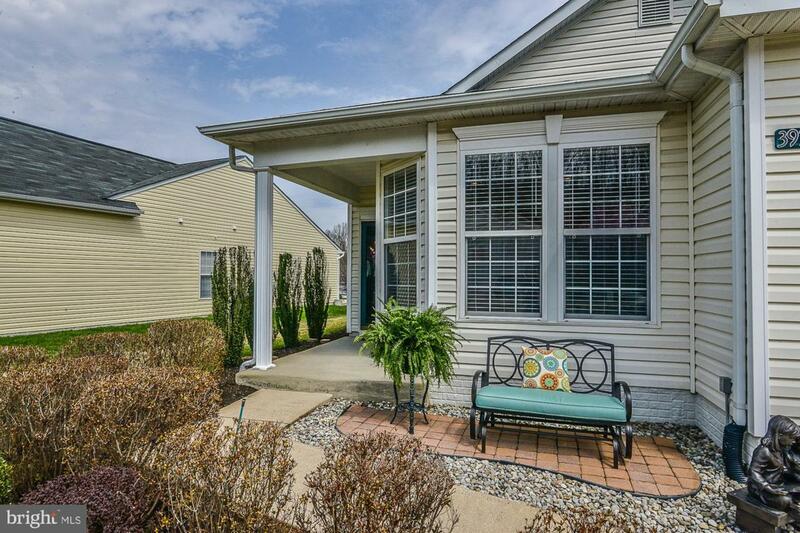 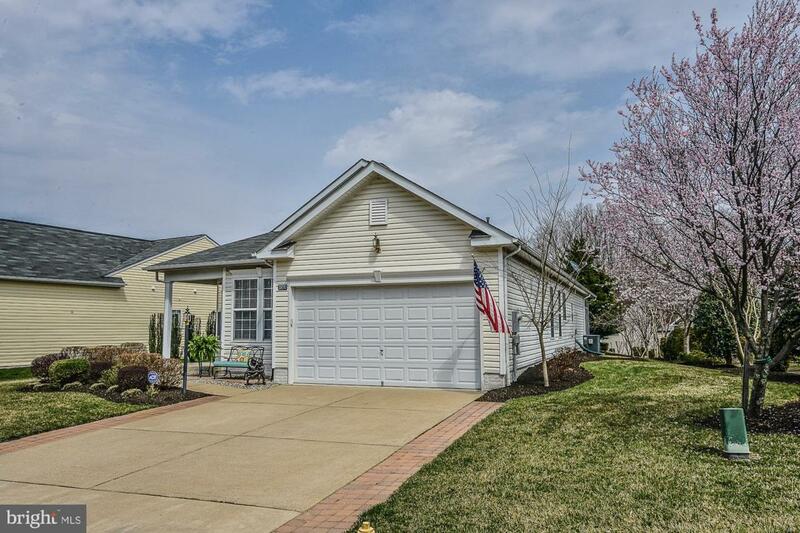 Ideal one level living in this 55+ active adult community! 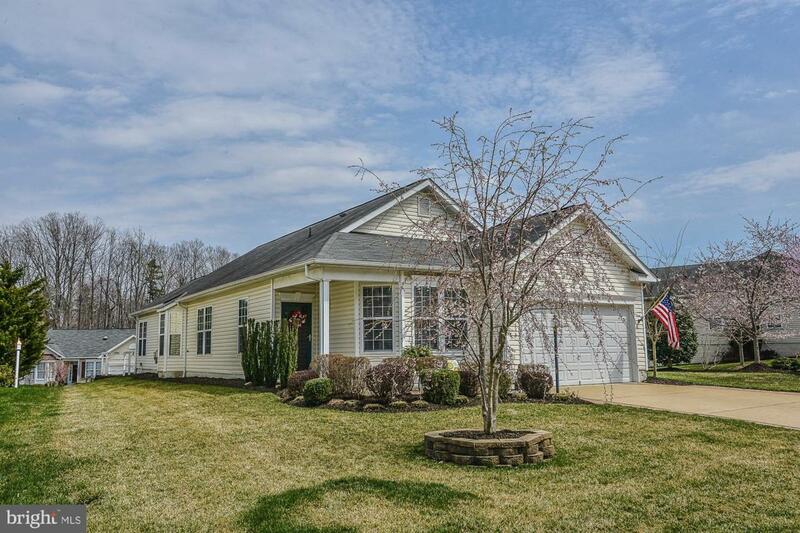 This gorgeous home features a light-filled open floor plan with a beautiful BONUS sun room addition! 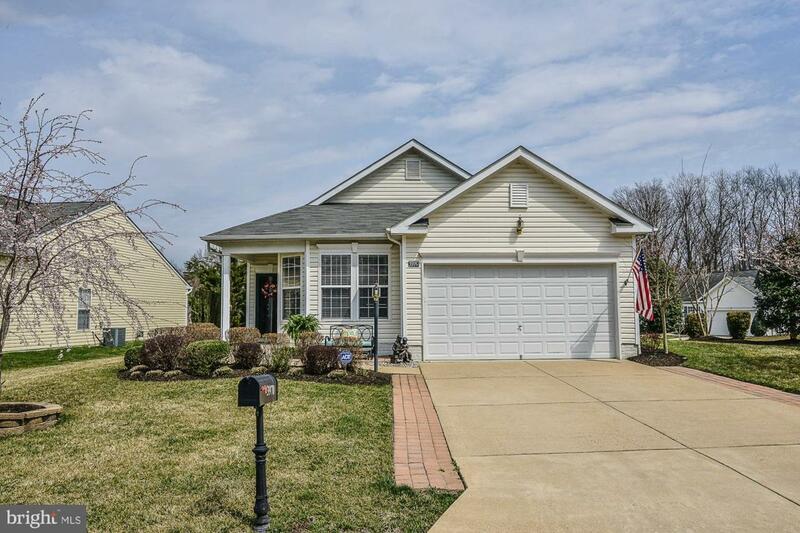 Wonderful great room with gas fireplace and built in bookcases ** Gourmet kitchen with NEW stainless appliances and custom cabinets ** Private master suite w/luxury bath ** Professionally landscaped ** Sprinkler system ** Great storage **Many community amenities!